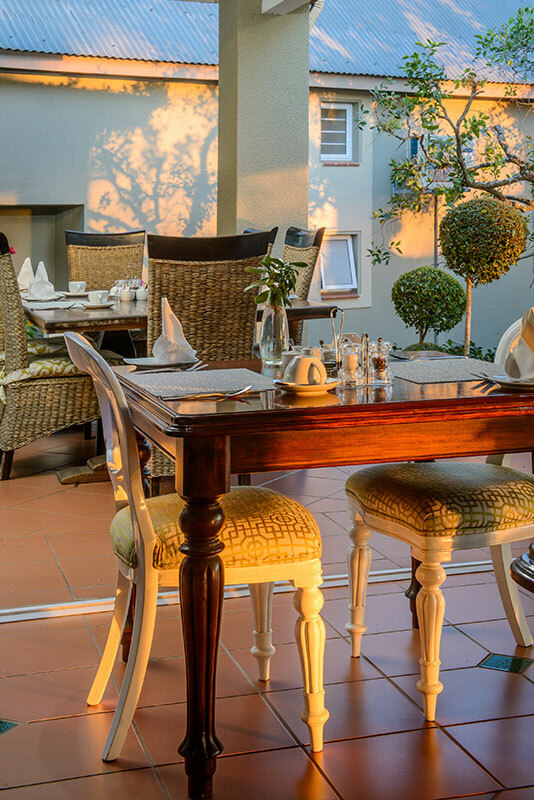 Francolin Lodge shares a lovely breakfast area with Loerie’s Call Guest House. We serve a delicious continental buffet breakfast from which the guests can help themselves. Choose from a variety of fresh fruits, flavoured yoghurts, cold meats, cheeses, freshly baked muffins, various kinds of bread and cereals, as well as freshly squeezed orange juice. There are also scrumptious cooked & fried options on the breakfast menu. 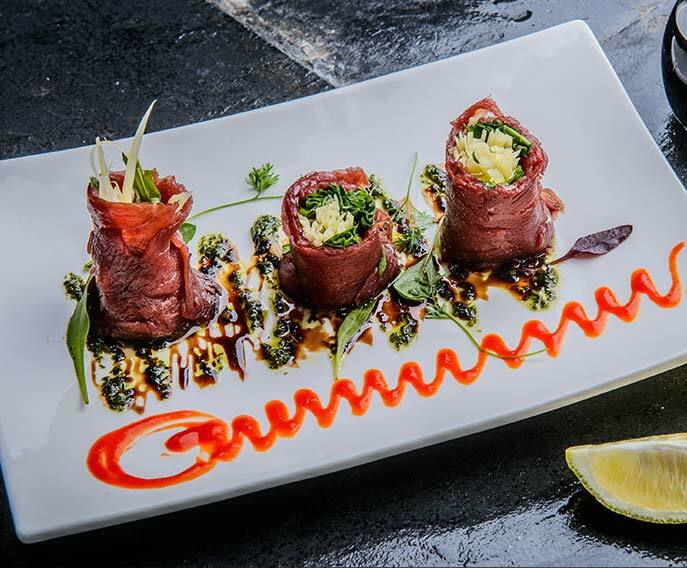 For tantilizing starters that will leave you wanting more, Orange never fails to impress. 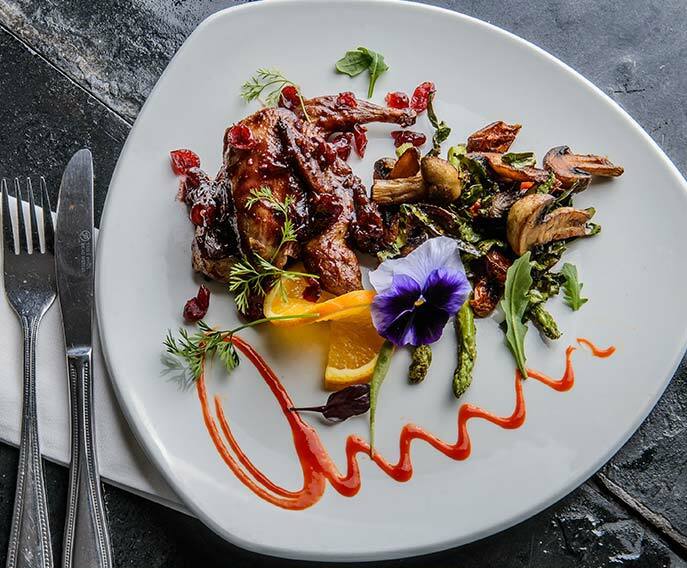 Carefully prepared and presented, our main courses are beyond gourmet. 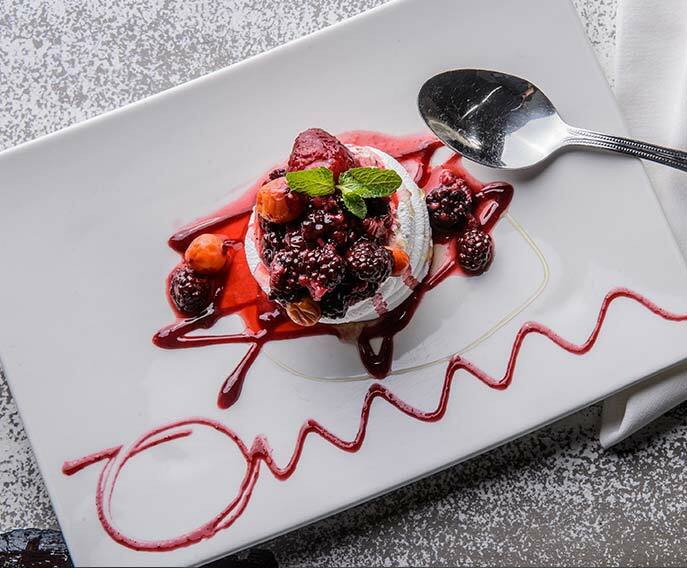 Our desserts are sweet and tasty; the perfect way to end a mavellous meal at Orange. 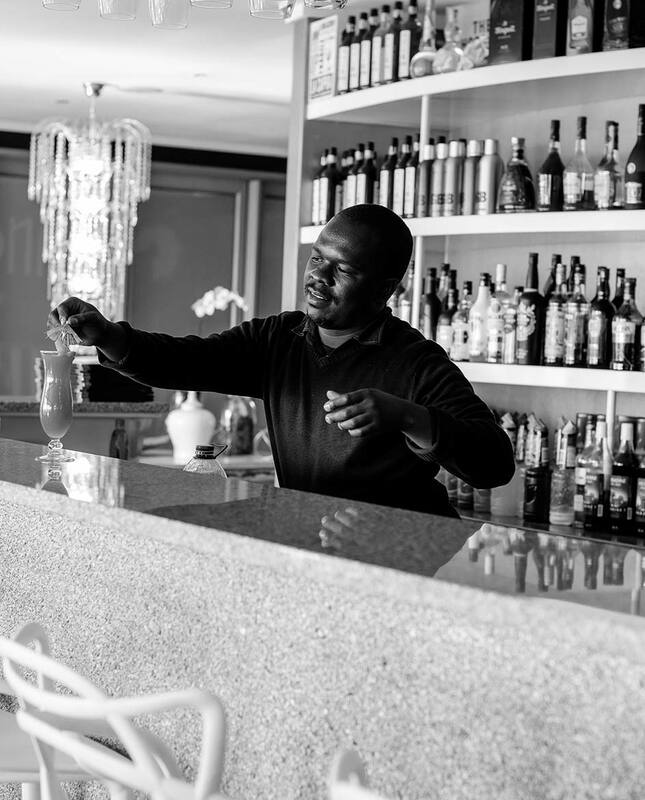 Come & experience tastes you’ve never imagined, let us surprise you. A Buffet of delectable choices & cooked breakfasts on our menu. Choose from a selected variety of insanely delicious cocktails. 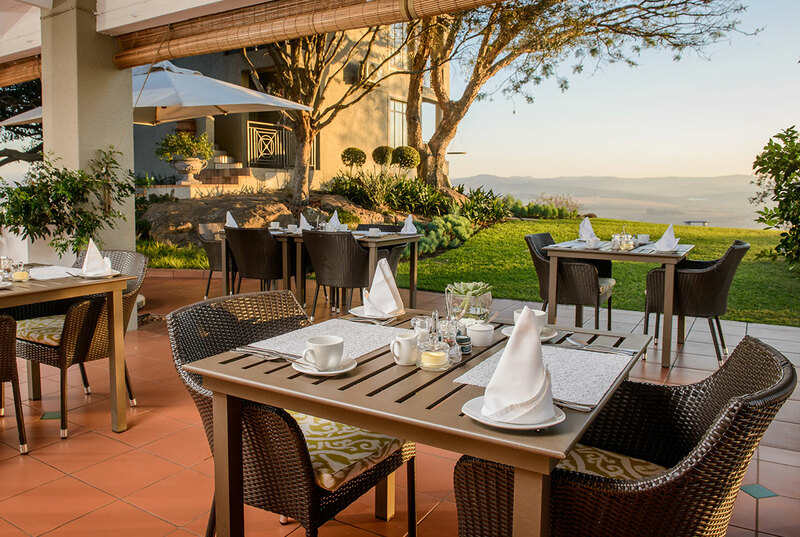 Rest your eyes on the beauty of the Lowveld, visible from our deck. If you want to explore, we can make you gourmet meals for on the go. For convenience & efficiency, book our conference facility.